Here I go once again into the mouth of madness. 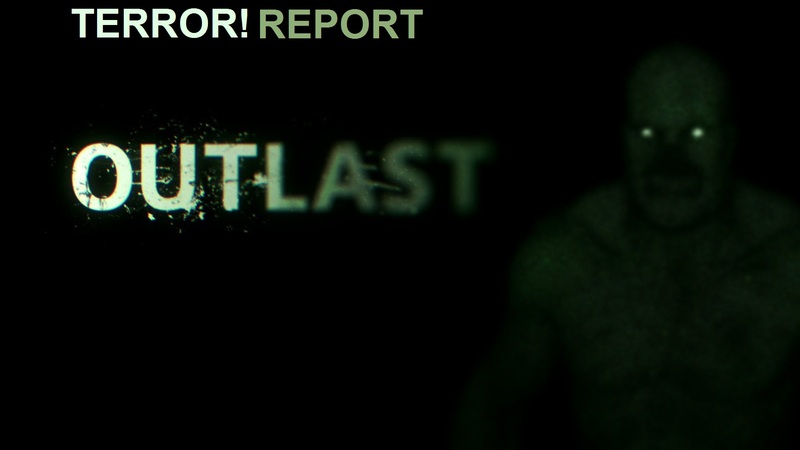 We’re nearing the end of Outlast and this episode beings to ramp up the tension quite a bit for the finale (going up Thursday). Catch the episode below!